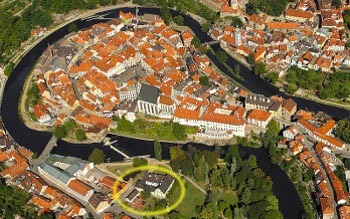 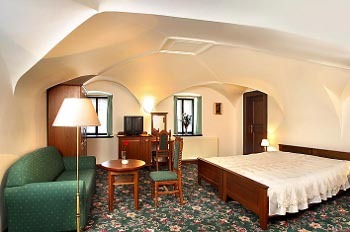 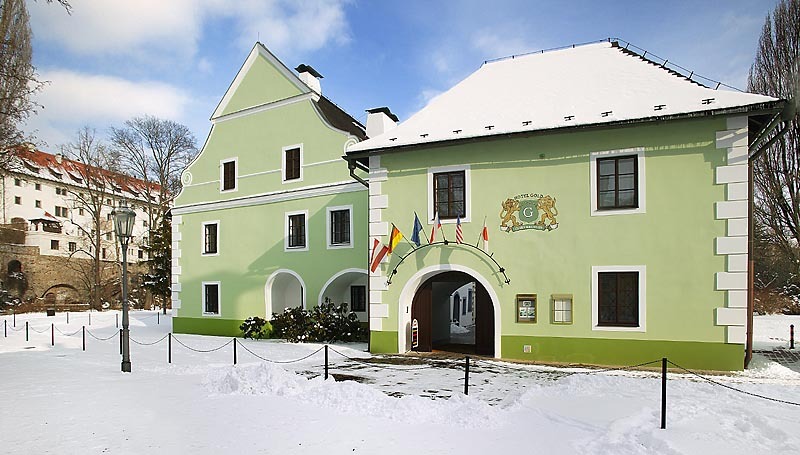 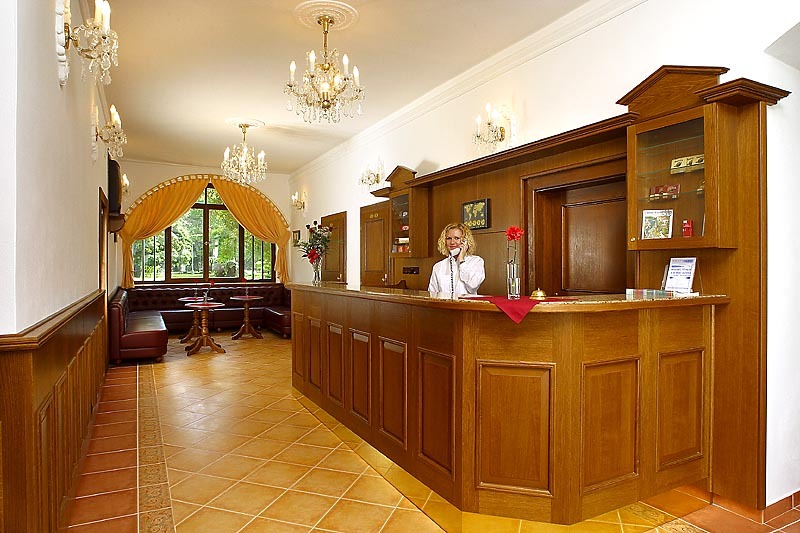 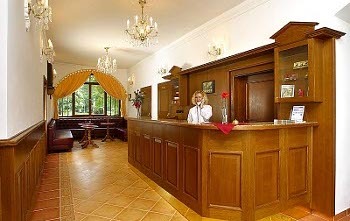 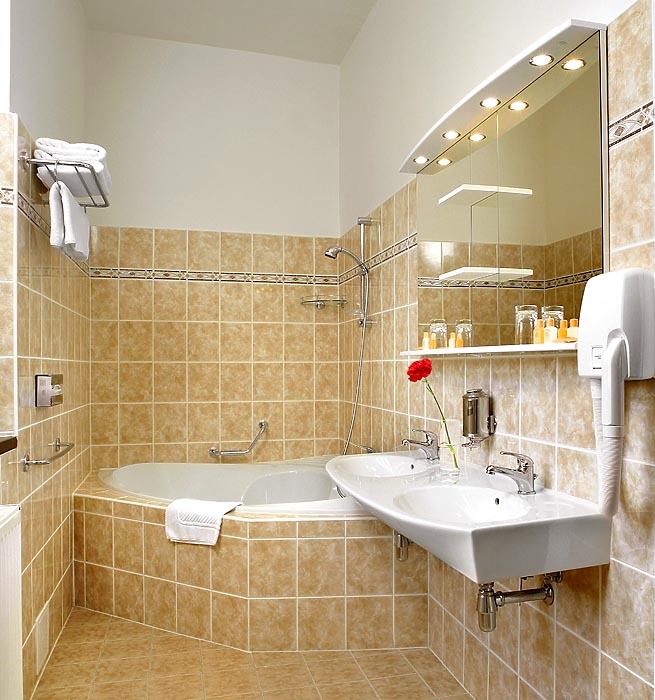 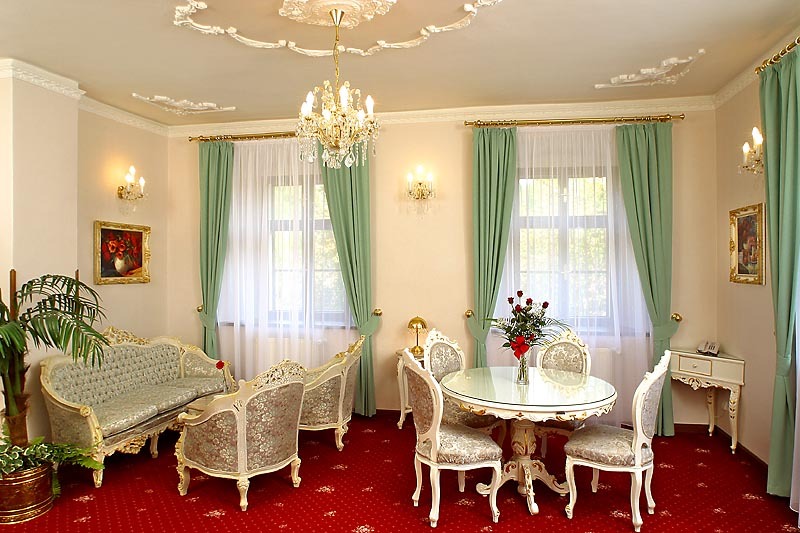 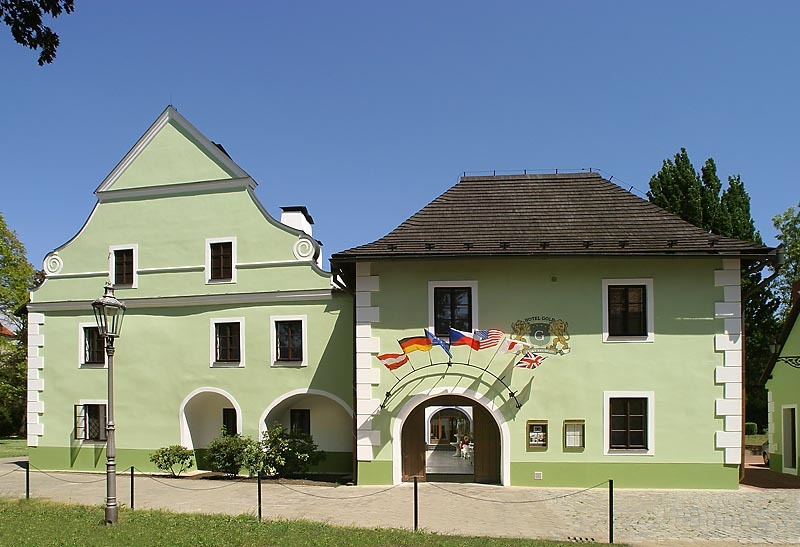 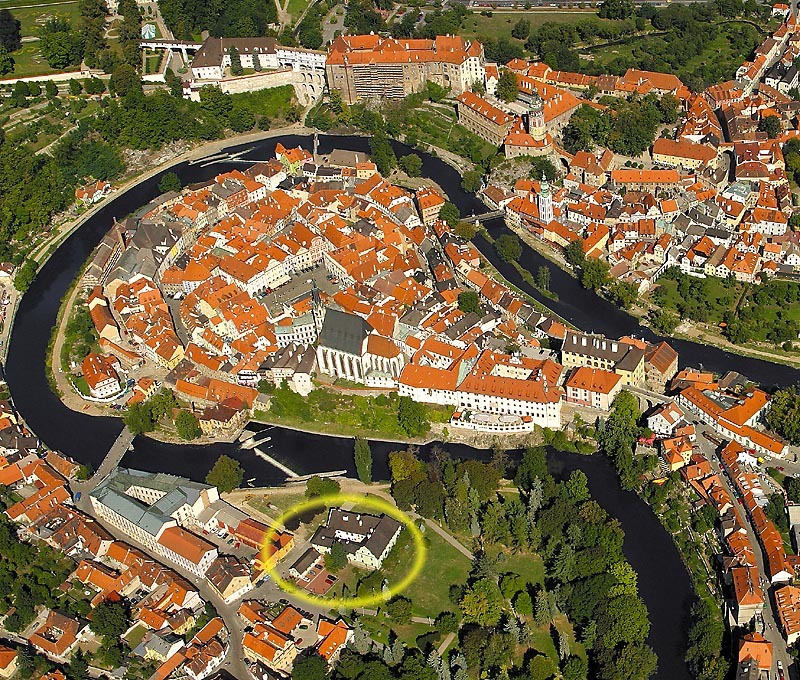 Hotel Bohemia Gold**** has an excellent location in a park on the left bank of the Vltava river. 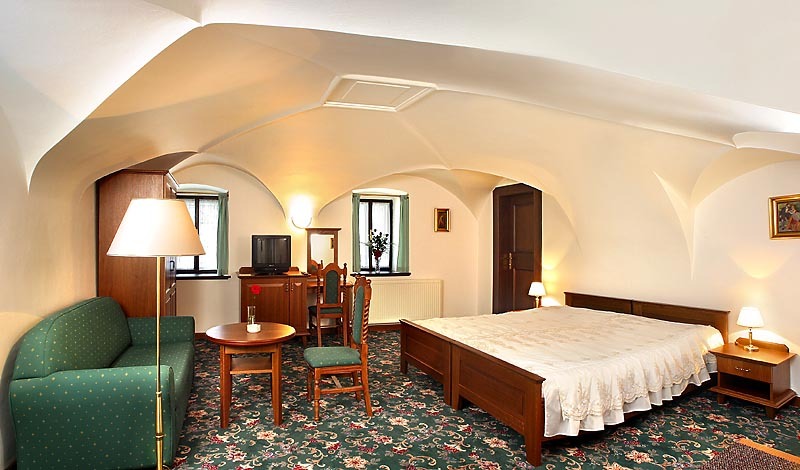 The history of this luxurious hotel goes back to the second half of the 16th century, when it used to be a part of the Jesuit College, situated in the Jesuit gardens. 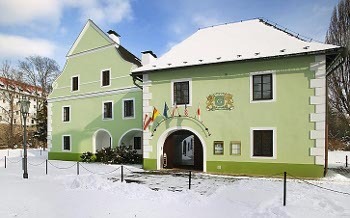 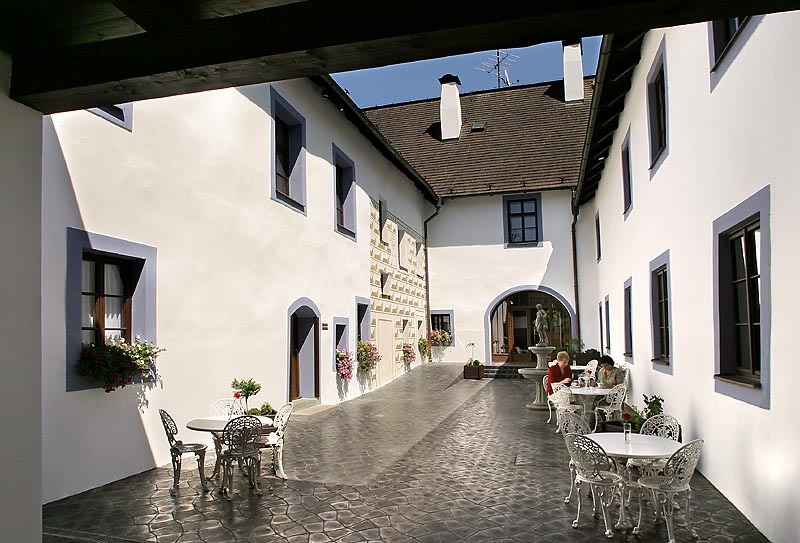 In 1995 the complex underwent a careful reconstruction resulting in its present unique appearance combinating the history with a comfort of 4* hotel. 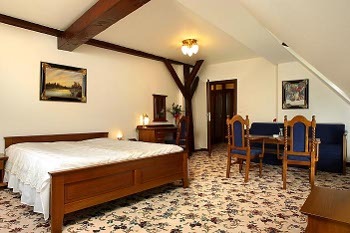 We offer accommodation in 17 stylish double rooms and 2 suites equipped with period furniture. 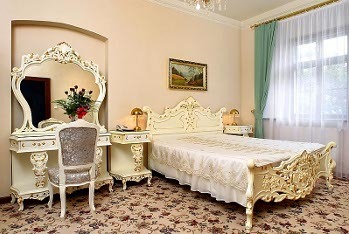 Our services: payment by AMEX-VISA-EC/MC, buffet breakfast included, bureau de change, conference equipment, daily maid service, disabled rooms, indoor travel agency, laundry/dry cleaning, luggage services, pets allowed, porter, restaurant, souvenir shop, wine bar, 24 hour reception desk. 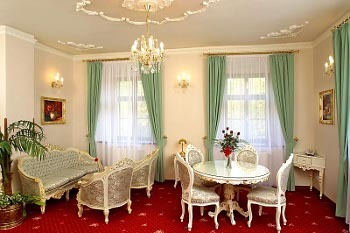 Discounts for children: up to 3 years - free of charge, 3 to 12 years - 50% discount. 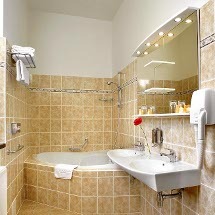 Pets - 250 CZK per day.